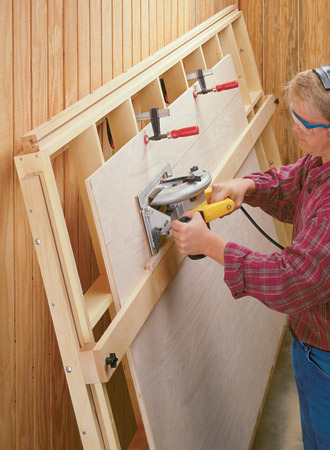 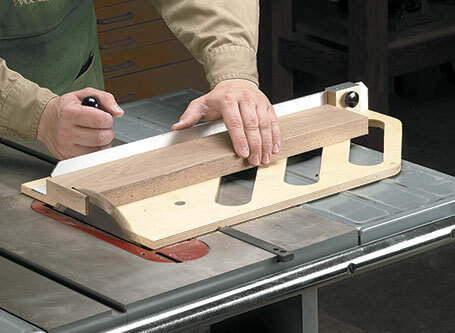 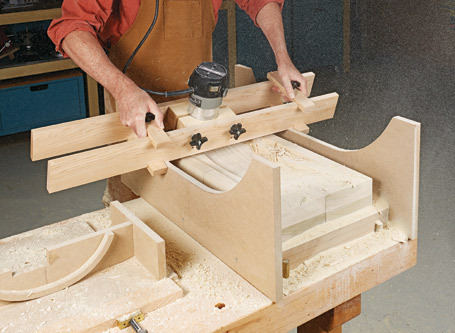 Shooting boards used to be a staple in most woodworking shops — there's no better tool for trimming workpieces for gap-free joinery. 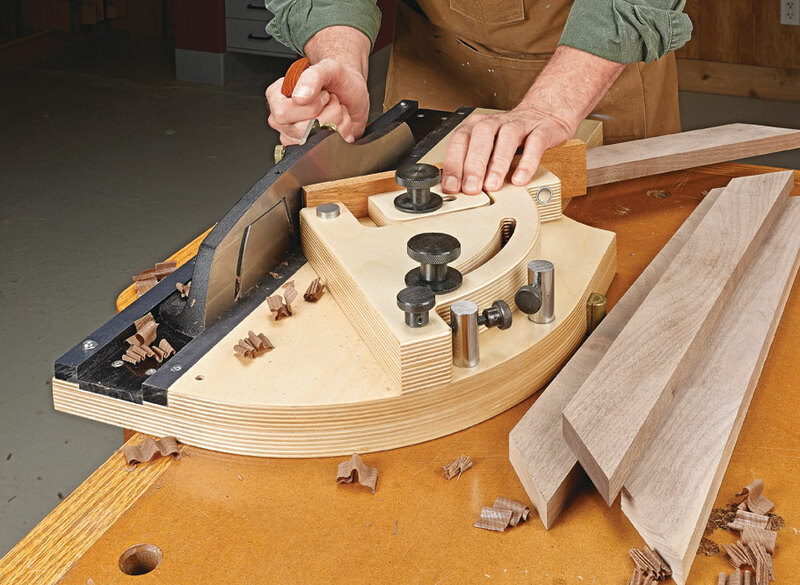 All you need is a sharp hand plane. 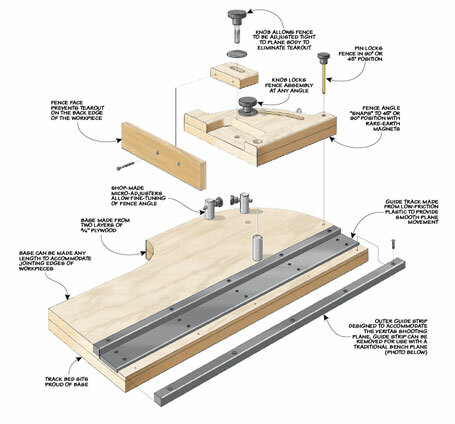 With this shooting board, you gain the ability to "tweak" the angle of the workpiece with the two micro-adjusters. 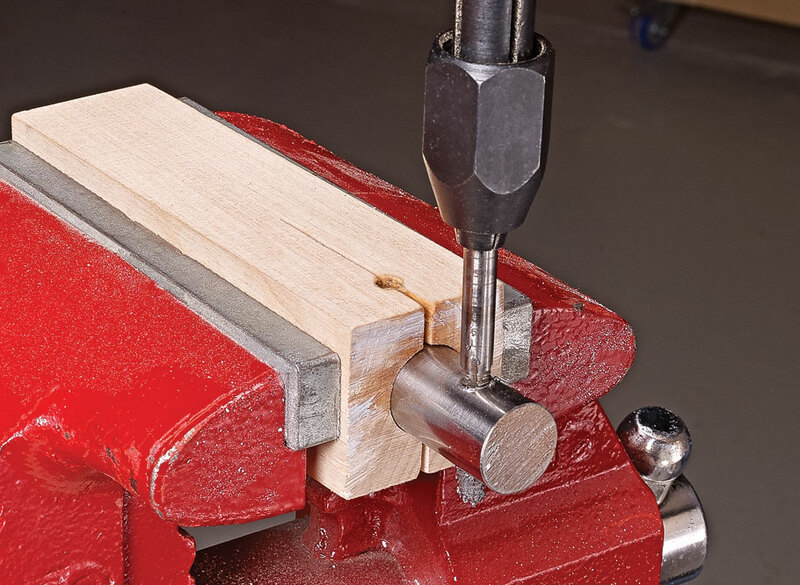 There's one each for 45° and 90° cuts. 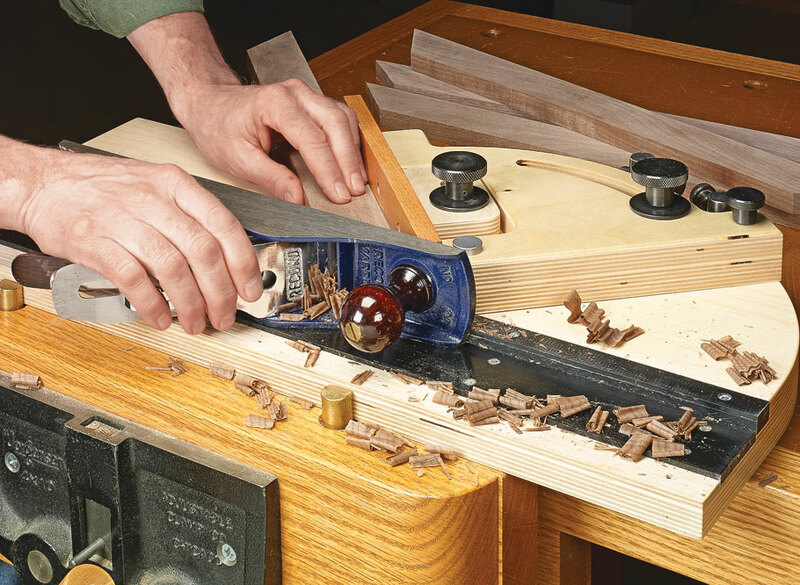 Works with any standard bench plane.